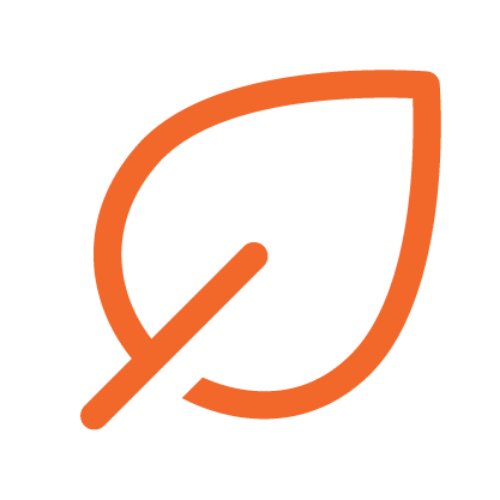 Gardenuity is looking for someone to lead our email marketing and lifecycle campaigns. We're looking for someone who has in-depth experience managing email campaigns for a DTC brand. We would like you to bring your expertise and help us build our email marketing strategy from the ground up. But wait, there's more! Given that we're a startup, you'll have ample opportunity to influence a wider variety of marketing efforts — and if you're interested, take ownership of those efforts. Things like customer referral programs, affiliate marketing, and direct response, are all on our 2018 roadmap, but need someone to provide TLC. What is Gardenuity? It's easy. We help people grow veggies and herbs on their patio, even if they aren't a gardening expert. Our technology ensures that people only grow what is successful in their neighborhood, and our products make it as easy as a meal kit to get growing.